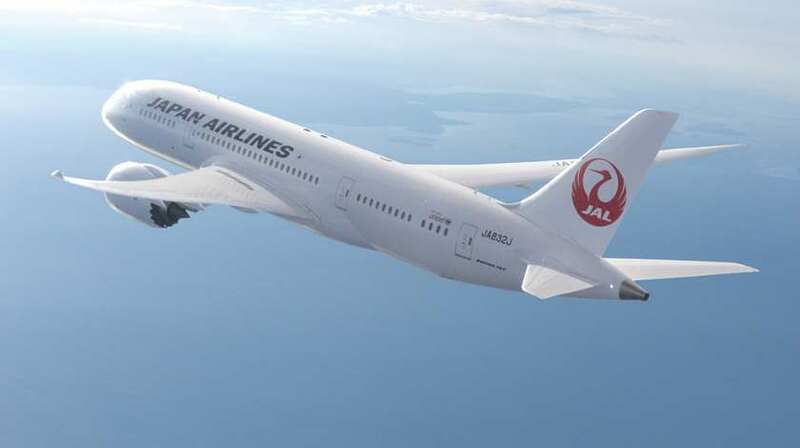 A Japan Airlines Boeing 787, performing a flight from New Delhi with 201 passengers and crew on board, skidded off the runway at Narita airport, an international airport serving the Greater Tokyo Area of Japan. No injuries were reported, although the airport was forced to temporarily close one of its runways. The reason of the incident is not known. Media reports suggest that the reason might be in a cold and snowy weather, as ice on the tarmac might have potentially contributed to the incident.